The Main Street Vinyl Record Fair celebrates its 5th anniversary in spectacular fashion with a ONE DAY SALE at its new home in the Heritage Hall, 3102 Main Street, on Sunday, November 16th. If you are looking to buy, sell or trade new and/or used vinyl records, this is the place to be. You can expect to find LPs, 45s, 78s, turntables, vintage audio gear, record storage and so much more with over 50 independent vendors. That translates to over 50,000 vinyl records on sale. This is the place to discover rare records and stock up on bargain classics. The Main Street Vinyl Record Fair gets under way at 11:00 am and goes till 5:00 pm. Admission is $4.00 for adults, kids are free. Welcome to the next installment of Rescue Me in which we feature pets waiting for adoption at the Vancouver SPCA. Today we would like to introduce you to a lovely sassy girl. Her name is Gordy. She is an adult female short hair cat that is 6 years old. Gordy came to the Vancouver SPCA’s care as a stray and has not been claimed by her owners. She enjoys the company of adults and is a pretty independent girl. This sometimes sassy girl likes affection on her own terms. Gordy is looking for a human friend who understands this about her. The folks at the Vancouver SPCA think her ideal home would be with one individual so she can give you all the love she has. They also feel that Gordy would be fine if you have a busy schedule as she tends to entertain herself just fine, but she will definitely be awaiting your arrival home. Her friends at the Vancouver SPCA say that Gordy is good with other felines so a correctly matched kitty companion might suit her well. We understand Gordy loves to chatter (literally) back at you when you talk to her. This pretty girl with a black heart shaped nose is hoping you will let her be the queen she thinks she is. So you are invited to head down to the Vancouver SPCA and say hello to this sweet girl. As Gordy is a long-term resident, she is a no cost adoption. If you think you could give Gordy a forever home, or know someone that can, please contact the BC SPCA Vancouver Branch by telephone at 604-879-7721 or by email at vancouver@spca.bc.ca. As always, we thank you in advance for sharing this information to help find this lovely girl find her forever home. Purrrrrr. UPDATE November 18th: Gordy has found her forever home. 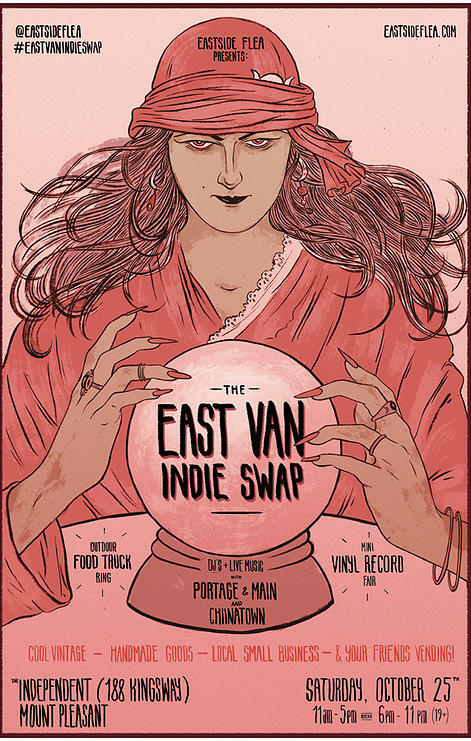 The Eastside Flea is returning to the Independent, 188 Kingsway, this Saturday for the East Van Indie Swap. The market will run during the day from 11:00 am – 5:00 pm with a break for dinner and will resume for the evening market at 6:00 pm and go till 11:00 pm. Note the evening market is for ages 19+. This Saturday’s market with feature a great line up local vendors showcasing vintage items, handmade and household goods and much more. You will also find a daytime mini vinyl record fair, an evening bar with craft beer & delicious Fall cocktails, outdoor food trucks, DJ’s spinning tunes, live music from Portage & Main and a debut performance from Chinatown (Tough Lovers band new project). 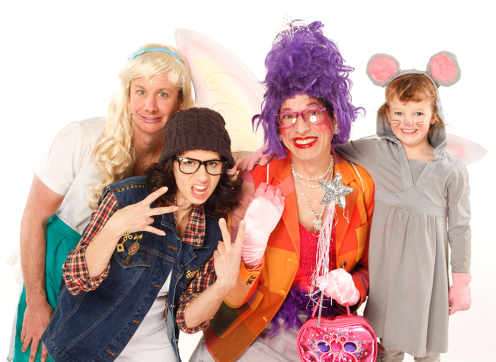 Everyone is encouraged to mix, mingle, barter and swap. Admission for the East Van Indie Swap is $3.00 for the day market, $5.00 for the evening market or $7.00 all day. Come out and support local. 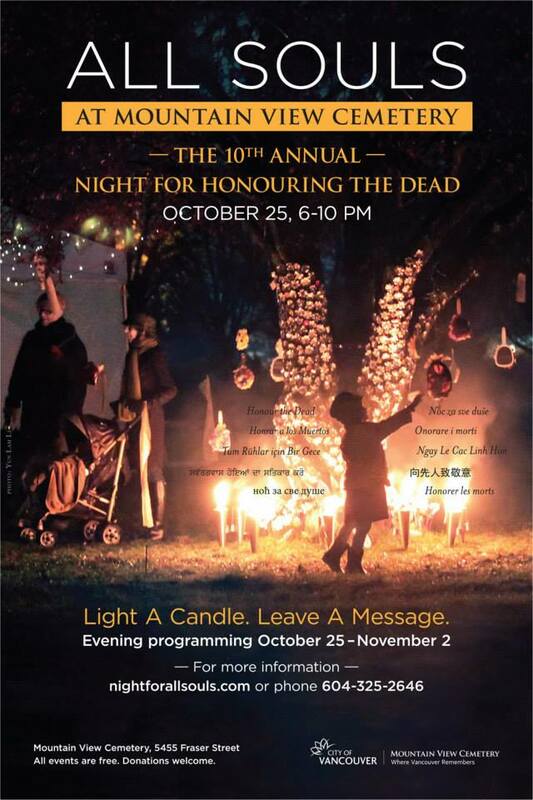 You are invited to All Souls Night Saturday, October 25th 6:00 pm – 10:00 pm at Mountain View Cemetery, 5455 Fraser Street. This event is curated by artists Paula Jardine and Marina Szijart and was created to provide opportunities for the public to commemorate their dead with a family-oriented community art event. The Celebration Hall will be open 6:00 -9:00 pm for tea and personal memorial making. Artists and community members will come together to create a sanctuary for remembrance and reflection. You are encouraged to bring a lantern and candles as well as photos if you wish to create a memorial for a loved one. Also, at 7:11 pm, you can be witness to the Premiere of “11” which will be a site-specific performance of Mark Haney’s composition commemorating 11 individuals who served in the World Wars. Cued by a solo trumpet, every 11 minutes brass instruments placed around the central area of the cemetery will tell their 11 individual stories in concert, their sounds harmonizing over the landscape through which visitors are walking. Inspired by the stories of WWII veterans who settled in Renfrew Heights. The piece celebrates an often forgotten part of Vancouver’s history. The event takes place rain or shine. To learn more about All Souls Night and events that continue to November 2nd visit a Night For All Souls. Inscription on a headstone at Mountain View Cemetery. 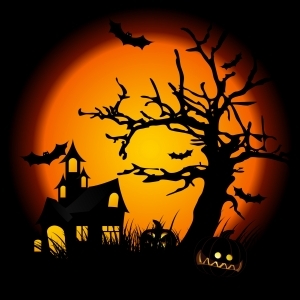 South Hill Neighbours is hosting a lantern making workshop on Saturday, October 18th at Mountain View Cemetery Celebration Hall from 1:00 – 5:00 pm. You are invited to come and craft your own lantern. Supplies will be provided, but you are asked to bring your creativity with you. Last year they saw beautiful carved turnip lanterns (pictured below), wax paper window lanterns and tissue paper globe lanterns. Adults and teens can design their own more complex shimmering orbs of beauty while small children can work on simpler versions. All ages are welcome. 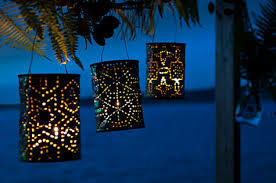 South Hill Neighbours will be creating these lanterns in preparation for a lantern procession to All Souls Night which takes place on October 25th. Everyone is invited to come out and participate. If you plan to participate in the All Souls Night, participants are encouraged to bring photos of loved ones they have lost so they can incorporate their photos into the lantern so that it becomes a creative memorial to honour that person. This community event is organized by South Hill Neighbours and funded by the Neighbourhood Small Grant Project which is brought to you by the Vancouver Foundation. If you would like more information about this event, please email southhill.neighbours@gmail.com.